It’s been three years since Shalsheles released their fourth album and blew people away with their crisp new sound. 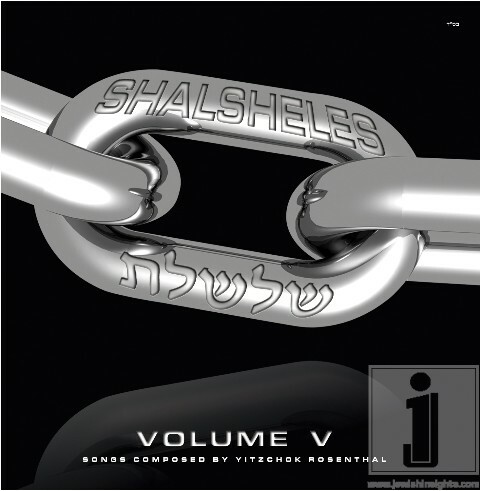 They are back with an all new album “Shalsheles 5″. If you thought you figured out just what Shalsheles was last album, you are in for a major surprise. There are ten new songs including a bonus track (the Generations single which was released earlier this May).The arrangers on this album show you just how different the feel will be, and I mean for the better. You have the seasoned arrangers like Yisroel Lamm, more recent ones like Ruli Ezrachi, Ron Tichon and even newcomer arranger Aryeh Kunstler on one special track. This album will be so unique with these talented and diverse arrangers working on Yitzchok Rosenthal’s song, which have gained Shalsheles their fans and fame. 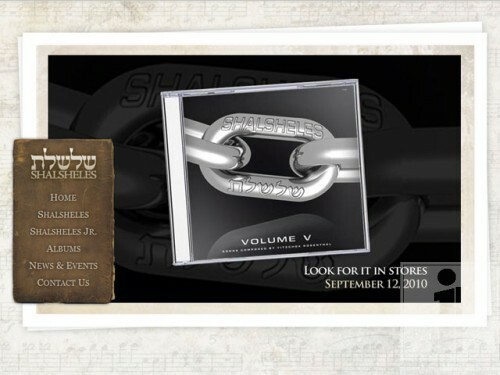 This CD is expected in stores between Rosh Hashana and Yom Kippur. Shalsheles is proud to announce the Re-launch of Shalsheles.com the ONLY place to get all of your Shalsheles news updates. Be it for Shalsheles Sr. or Shalsheles Jr.